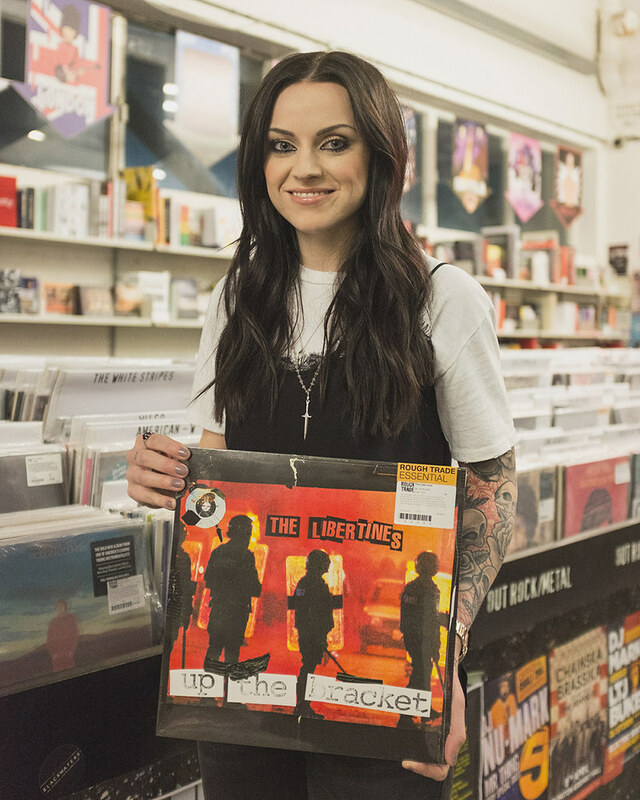 We took Amy MacDonald record shopping to find out what albums shaped her life. 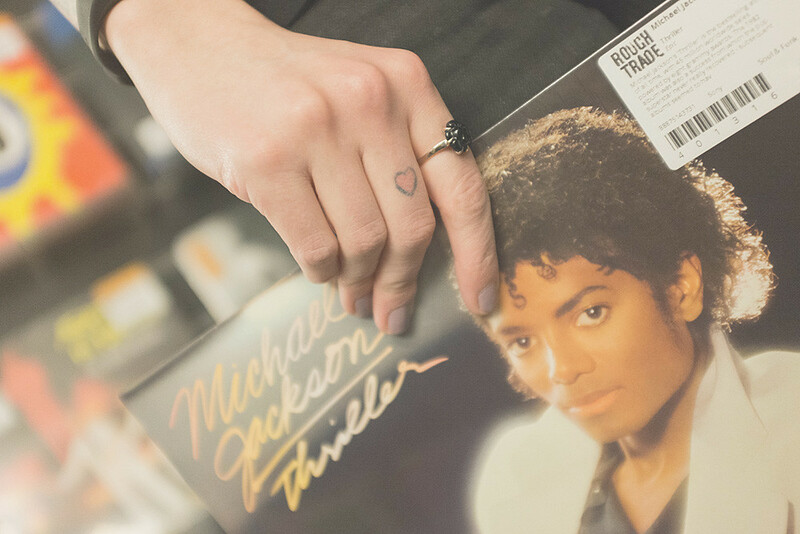 From Bruce Springsteen to Michael Jackson, Amy MacDonald's record shopping selection is classic after classic after classic. 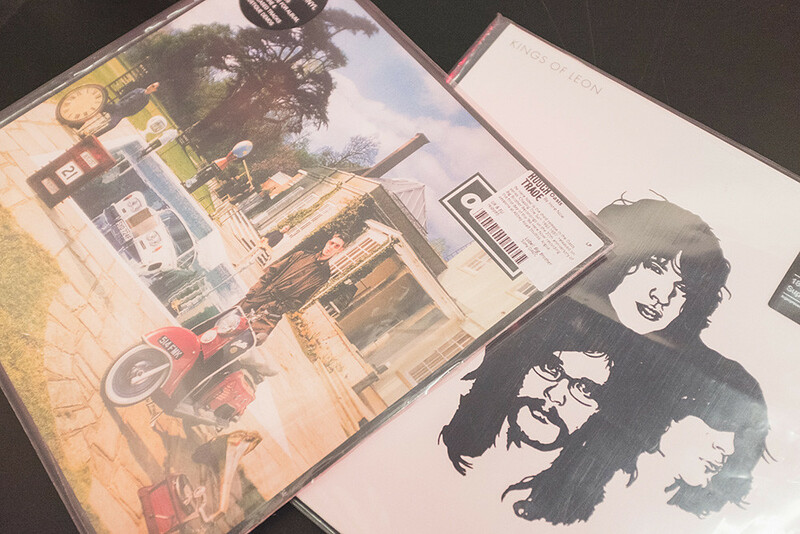 Check out Amy's picks below, which were captured by the excellent Chiara Gambuto at Rough Trade East. This is my favourite Springsteen record. 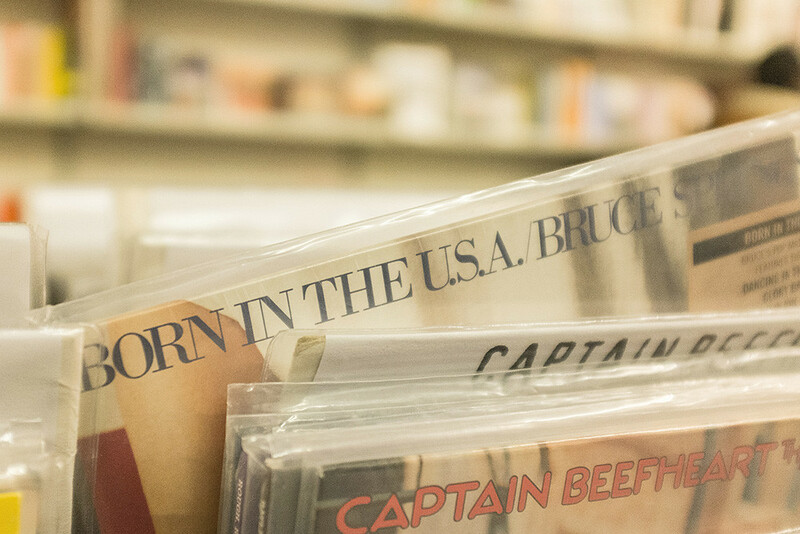 A lot of purists would choose Born to Run, where Bruce fully became 'The Boss', but as I arrived at the party a little later, I was seduced by the instant sound of Born in the USA. Tune after tune, there's a reason why this was Springsteen's biggest selling album. A work of genius. Whenever I hear this record I'm instantly reminded of all the wonderful nights out with my friends back in the day. We all loved the Libertines and would frequent the same indie club every weekend. It was a great time for indie bands and The Libertines were at the forefront of that. Oasis will forever be remembered. What they achieved was nothing short of phenomenal and there will never be another band like them in the British Music industry. I love all of their records. 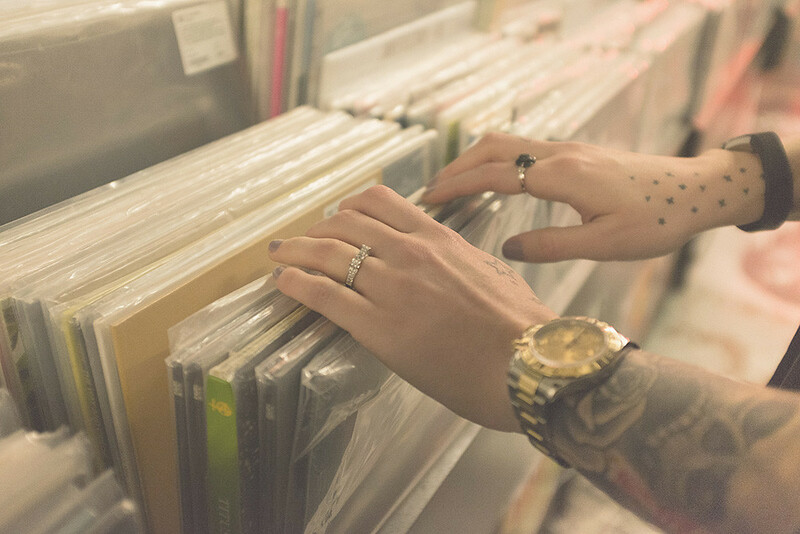 So many wonderful songs which hold so many great memories for me. I first came across Kings of Leon when they opened for Travis at the Ally Pally many moons ago. I was struck instantly. I loved the sound and the songs and the style. The band were so authentic and totally different to anyone else of that time. I was hooked. This was the first album I ever owned. It's a true classic. Michael Jackson really was the king of pop and nobody has ever come close to taking his throne. I was lucky enough to see him perform at Wembley stadium when I was 4 years old - I don't remember much but still have my, now vintage, concert tee. 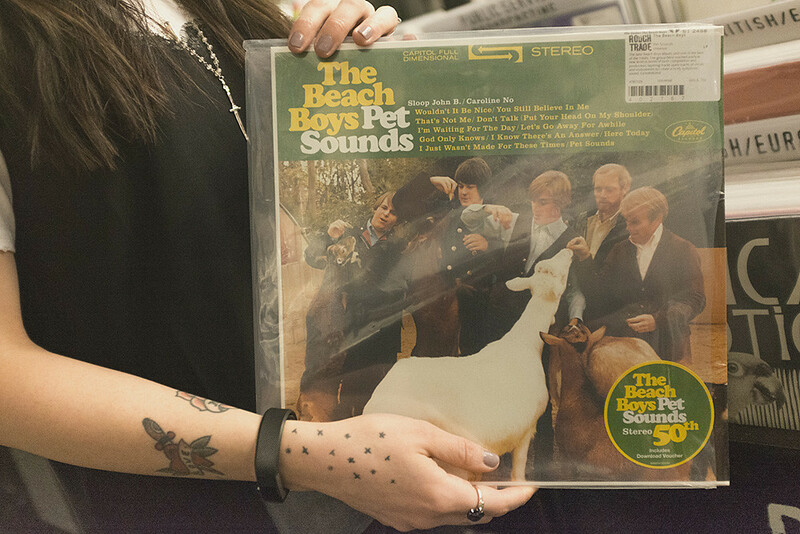 I was lucky to watch Brian Wilson perform on the Pet Sounds stage at T in the Park a few years ago. It was such an incredible performance. The atmosphere was amazing and Brian seemed genuinely taken aback by the level of love he was getting from the crowd. Some of the best pop songs of all time and one of my absolute favourites.